Make the most of your time in Korea this March at the Seoul Global Cultural Centre! Immerse yourself in Korean culture old and new with a line up of weekly classes, adventures and activities. 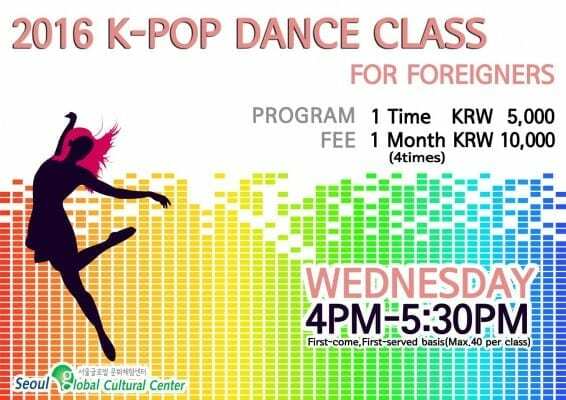 Sharpen up your moves with a K-pop class on Wednesdays for W5,000 or, book yourself in for the whole month and pay just W10, 000 for 4 classes. For those more inclined toward traditional Korean art forms, learn Korean calligraphy and even have your own card drawn up by a professional calligraphy artist every Friday in March. Brush up on your craft skills and learn the art of making hanji (traditional Korean paper) every Wednesday at 2pm. If you already consider yourself a pro, take part in advanced classes during a 3 week course starting Friday the 4th of March. 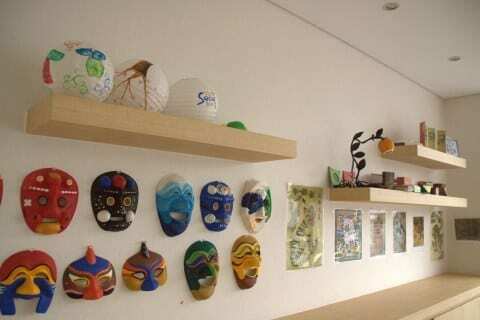 Indulge the artist within even further by painting wood pieces shaped as traditional Korean bride and groom costumes every Friday, Saturday and Sunday through March all day long. 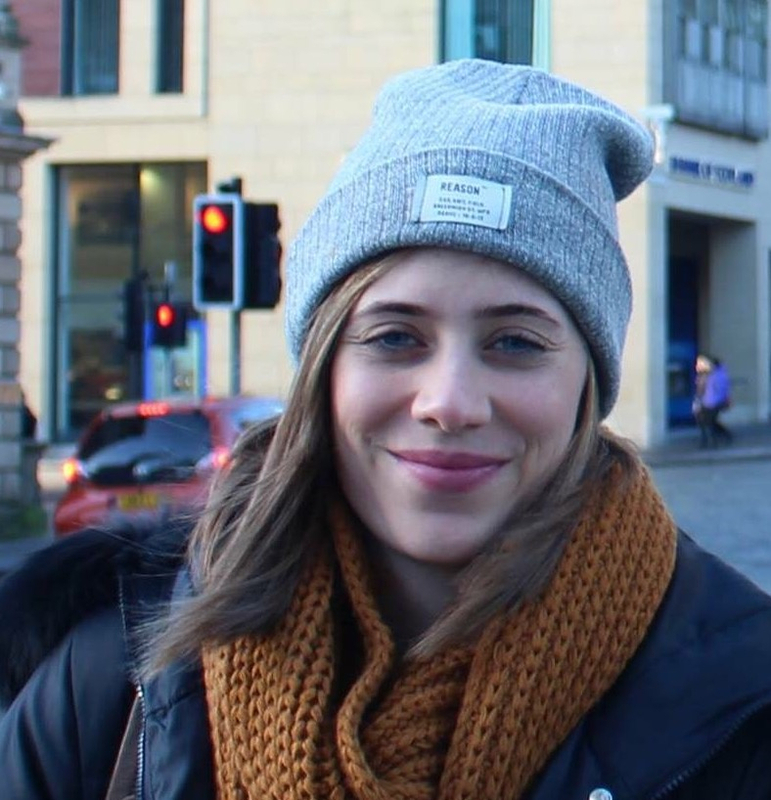 For some, learning about a foreign culture is all about culinary arts. 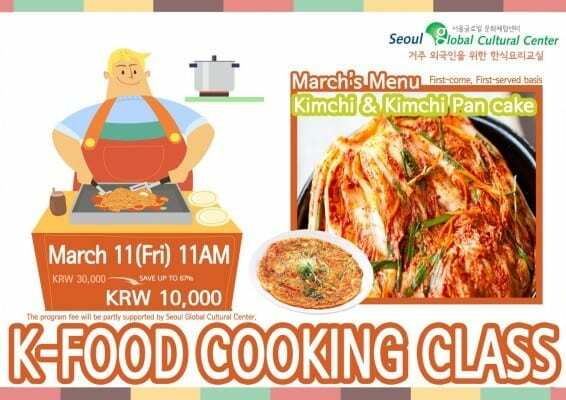 Impress your friends by learning to make your own fresh kimchi and kimchi pancake on Friday the 11th of March with a reduced fee of just W10, 000 – classes are usually priced at W30, 000. Explore Korea of old in the hidden alleys of Seochon and Tongin market on Friday, March 18 for a 2-3 hour walking tour starting at 2pm. 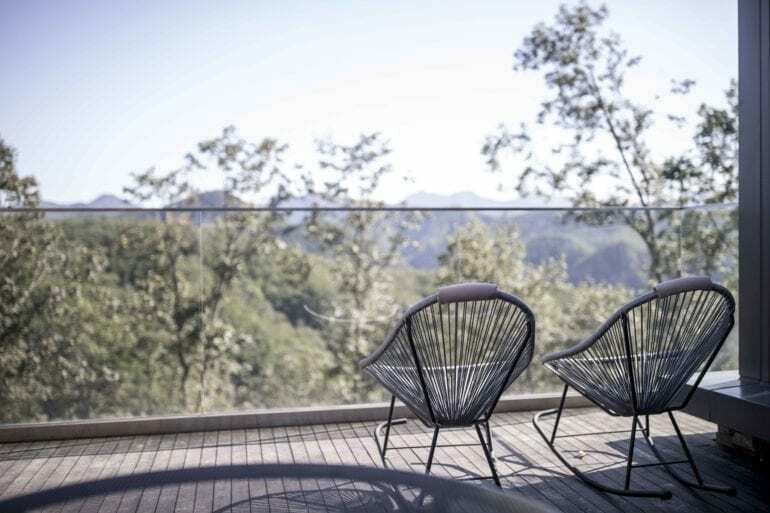 Or, forget yesteryear and dive headlong into modern Korea with a K-beauty Makeup and hairstyle class tentatively set for march 25th — this one has limited space so register your interest fast lest you find yourself on a waiting list! 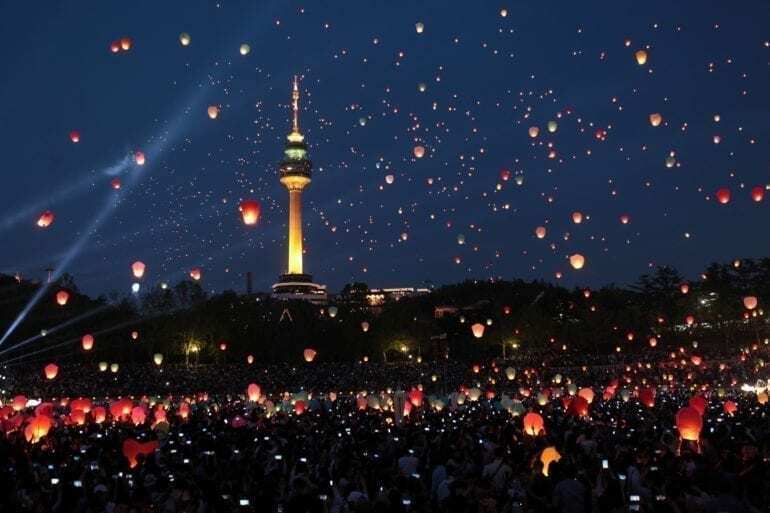 Visit the Seoul Global Culture Centre website for a full rundown of times and prices for all classes and activities, or head in and meet the friendly staff who are happy to help with anything you might need whilst living in or visiting Korea.